While looking at preseason Heisman Trophy watch lists, I did not find a single one that had Georgia's A.J. Green in their Top 10. I did discover one list that had Green at 17th . I realize the deck is somewhat stacked against the Bulldog receiver. 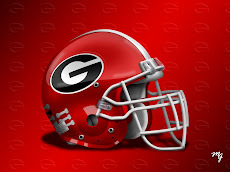 He will have an inexperienced quarterback throwing to him for one thing, although no one knows how well rookie Aaron Murray will perform for Georgia behind center this year. 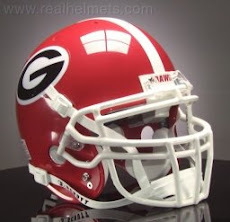 Also, for the first time in a long time, Georgia QBs and receivers won't have to be the total show. With Caleb King and Washaun Ealey returning as a terrific tailback tandem, the Bulldogs could, and should, look to the run first and frequently. 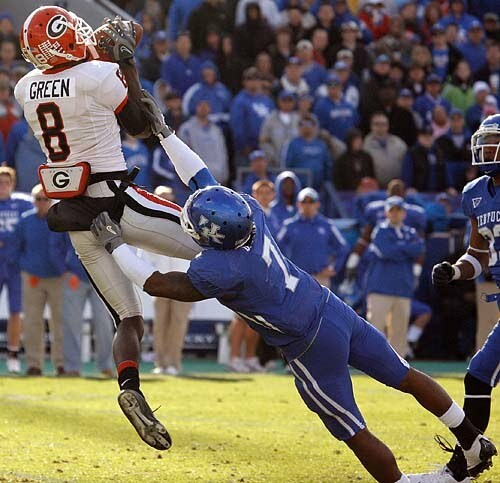 Nevertheless, A.J Green is arguably the best receiver in college football. Even though quarterbacks and running backs generally dominate the Heisman voting, Green does deserve to be higher up the watch lists even at this early juncture. 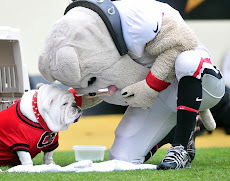 Perhaps if Georgia has a better team than some predict, and if Green throws up some eye-boggling numbers in spectacular fashion, he might just receive an invitation to New York as a finalist. Don't rule him out.